Latent Dirichlet Allocation – newly discovered factor in the on-site SEO? It looks kind of confusing when you see it for the first time, but if you read the blog post “Latent Dirichlet Allocation (LDA) and Google’s Rankings are Remarkably Well Correlated” where they explain the theory behind the LDA and provide research results, explain TFxIDF (Term Frequency x Inverse Document Frequency), Co-Occurrence and Topic Modeling, I think you’ll be just fine with grasping the basic concept behind LDA. In case you still don’t fully understand what is this all about, SEOmoz made an awesome video in their Whiteboard Friday blog post series explaining the LDA and the research results and the methodology used. How does this apply to e-commerce? It basically applies to any website, so e-commerce websites are no exception. The most critical issue in my opinion for the e-commerce websites is that you might want to take another look at your product descriptions. 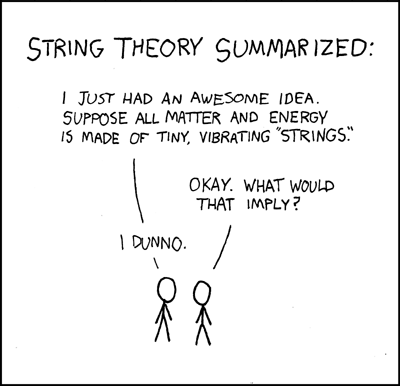 See if you’re using enough related terms in them or are you confusing search engines and throwing them into a wrong topic model due to the use of wrong keywords that don’t apply to your product (just like I did in this blog post with the string theory… sigh). SEOmoz made this tool that will help you calculate the LDA Cosine, but from what I tested, it’s still not really relieble and results vary significantly. I really hope they improve the tool with time.